After 2014—also known as the Year of the Recall—automakers are likely to be a lot more proactive when it comes to notifying customers of potential issues with their vehicles and fixing them before they cause accidents or injuries. After all, no one wants a repeat of the never-ending GM recall, or the Takata recall that affected dozens of automakers. As a result, 2015 has already seen plenty of recalls, and we’re not even into February yet. Read on for a roundup of January 2015 car recalls to see if yours has been affected. Let’s start with the King of Recalls, General Motors. The General’s first recall of the year is actually because of Goodyear, which made tires for certain GM models which could develop small cracks in their treads. 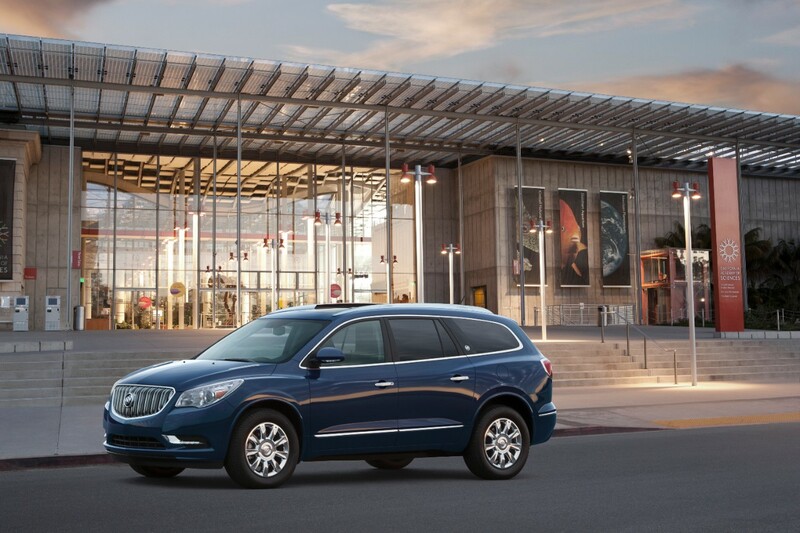 The vehicles affected include 32,100 2015 Buick Enclave, Chevy Traverse, and GMC Acadia models. An additional 16,400 of these tires were sold in the aftermarket. Just this week, Ford announced it was recalling 205,000 cars due to an issue with a spring in the interior door handle which could cause the door to unlatch in a side-impact collision. 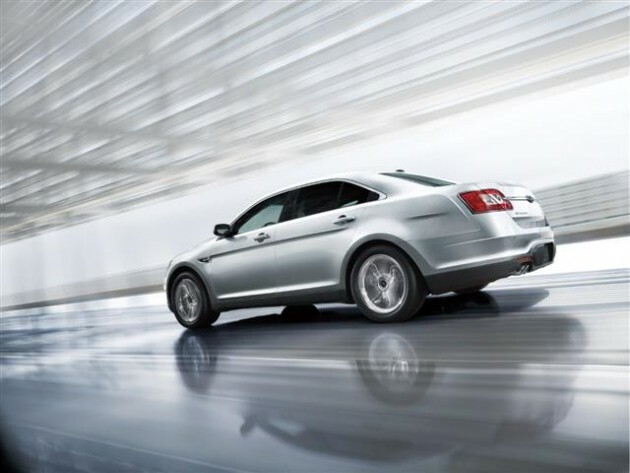 This recall includes Interceptor police cars built between 2009 and 2011; Taurus models built between 2009 and 2012; and Lincoln MKS models built in 2011. 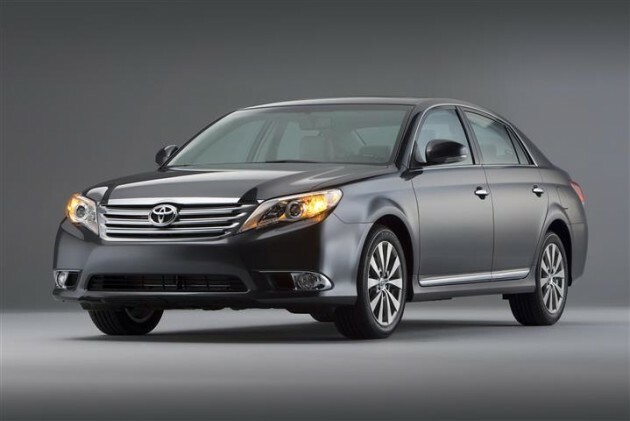 Also towards the end of the month, Japanese automaker Toyota announced the recall of an estimated 52,000 Avalon sedans from the 2011 and 2012 model years. The Avalons have an electrical problem in the audio system (the subwoofer wires located in the sedan’s trunk) which could cause the vehicles to catch fire. Additionally, Toyota is recalling certain 2014 and 2015 Prius v models to fix an issue with an improperly-calibrated airbag occupant classification system. An estimated 5,000 vehicles are affected. Toyota will begin contacting owners in mid-February. If you have questions, you can call Toyota customer service at 800-331-4331. 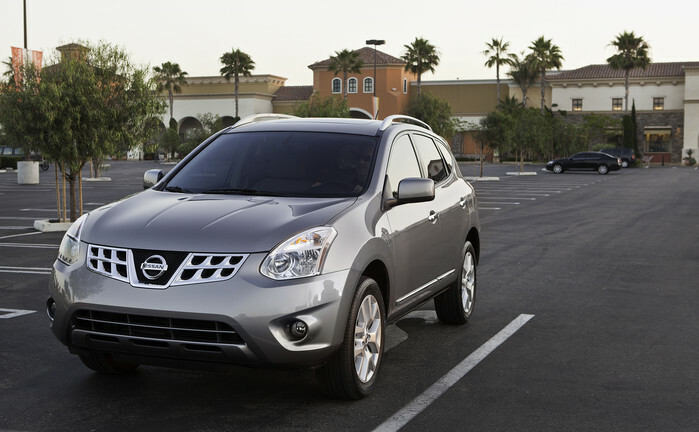 In January, Nissan announced that around 768,000 SUVs would be recalls globally so that the automaker could fix issues with faulty hood latches and electrical shorts with the potential to cause a fire. Vehicles affected include over 552,000 2008 – 2013 Rogues and 2014 Rogue Select models; approximately 216,000 2013 and 2014 Pathfinders; and a number of 2013 Infiniti JX35s and 2014 QX60s. 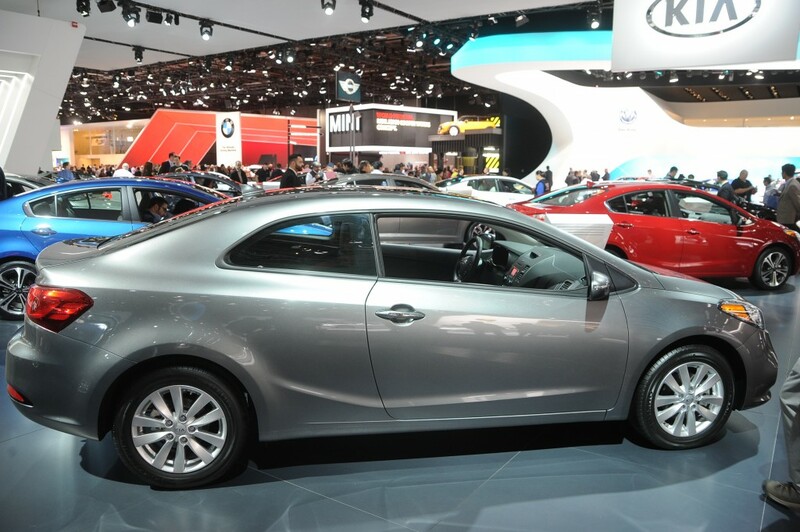 On January 26th, Kia announced the recall of 86,880 2014 Forte sedans due to an issue with a cooling fan resistor that can overheat and catch fire. Several of these fires have already been reported, although none resulted in any injuries or fatalities. Kia will soon contact affected owners, who can have the resistor replaced free-of-charge at their local dealership.